Like Maine Mendoza, pwede ka ring makakuha ng maraming Oishi Snacks sa Snack Catcher and enjoy other games and activities at this year’s Snacktacular event! Saan at kelan? Abangan ang announcement for Snacktacular 2018! For more updates, follow us on our Facebook page! Nag-tweet lang sila, may special surprise na! Tinutukan namin ang kanilang tweets about traffic, love life, adulting, school, at work and made special packs na swak for their rants. From inis to happiness, ginawa naming O, Wow! ang kanilang araw. Looking for our most egg-tastic snack? Click “View Post” to view the list of stores we just delivered to this week! Hurry and grab them while stocks last! Napa-O, Wow! ang @NowThisFood sa catchiest Oishi Snack Catcher!! 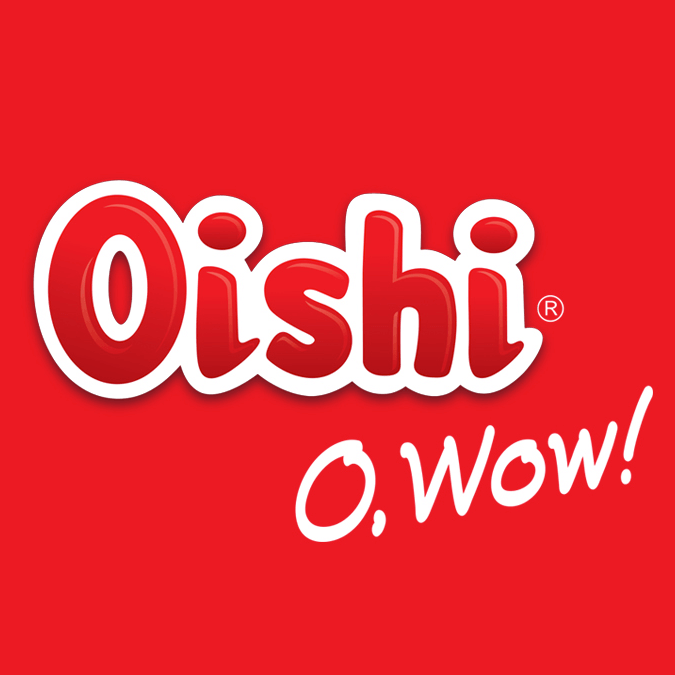 Abang-abang lang para mapa-O, Wow ulit ng Oishi Snacktacular this year! Natry mo na ba ang Oishi Smart C+ mixed with a probiotic drink? Pwes, ito ang bago. If you’re adventurous enough, try mo ang Smart C+ Orange with Oishi Choco Chug! Let us know what you think. At gumawa na din kayo ng sarili niyong mix at i-share sa comments below! Ang dami nang nag try ng Smart C+ at probiotic drink! Kung game ka, here’s another O, wow recipe for you! Smart C+ Lemon Squeeze blended with strawberry ice cream! Tell us what you think. Gawa din kayo ng mix niyo at i-share sa comments below! Hindi daw cool ang hipon? Oks lang ‘yan, sobrang hot naman! Find out how Spicy Oishi Prawn Cracker came out of his shell below.